This study group is an extension of the Indigo Heart Coven. 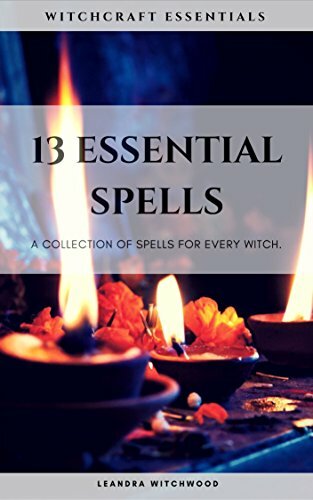 The topics discussed in this group are metaphysical in nature and range to include witchcraft, paganism, spirituality, magick, spell work, meditation, and beginners Witchcraft. If you decide to apply to join this study group, understand that your participation is required if you wish to remain a member of this group. IHSG is led by Leandra Witchwood, a practicing Witch and author with over 25 years of working experience. Leandra is also the founder of The Magick Kitchen (Est. 2011), a food and lifestyle blog dedicated to Witchcraft and Paganism. To join this study group, follow the lesson plan and join the group’s discussions visit our collective on Facebook. This is a free newsletter giving you updates and news about what’s happening with Leandra Witchwood!